1954: The Brighter Day made its television premiere. 1979: Alice Horton performed in a hospital benefit on Days. 1983: GH's Edward learned Jimmy Lee was his son. 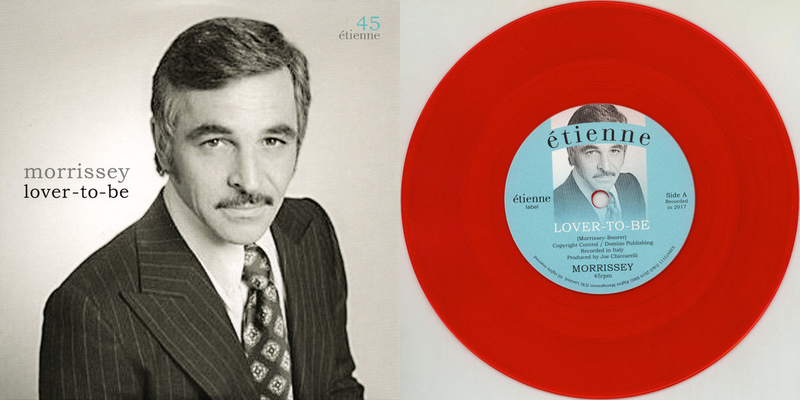 1985: Santa Barbara's Lionel learned Dominic's identify. 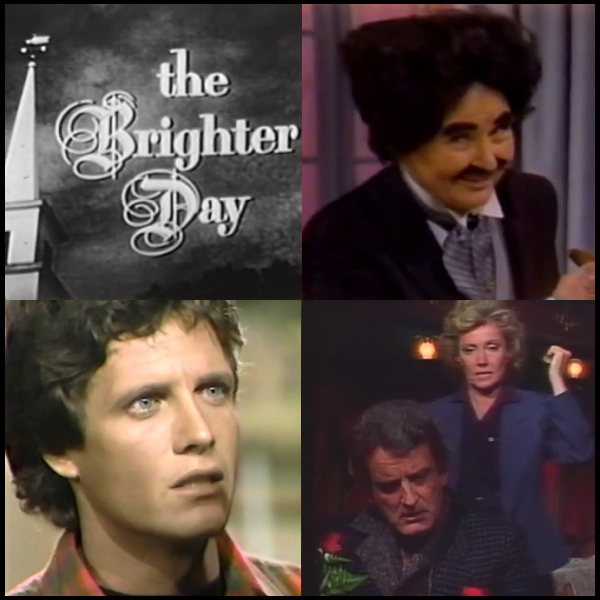 1954: Daytime soap opera The Brighter Day premiered on CBS-TV. 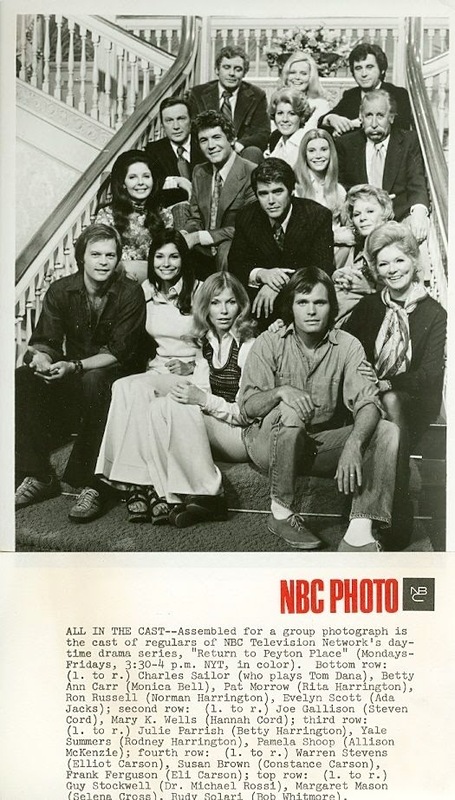 Set in New Hope, Wisconsin, the series revolved around Reverend Richard Dennis (Blair Davies) and his four children: Althea (Brook Byron), Patsy (Lois Nettleton), Babby (Mary Linn Beller) and Grayling (Hal Holbrook). The Brighter Day was based on Irna Phillips' NBC Radio serial of the same name that premiered in 1948. The television and radio versions of the show ran simultaneously from 1954-1956. The TV version ran until September 28, 1962. 1972: On The Edge of Night, Nancy (Ann Flood) met and instantly disliked Fred Burns (William Kiehl). 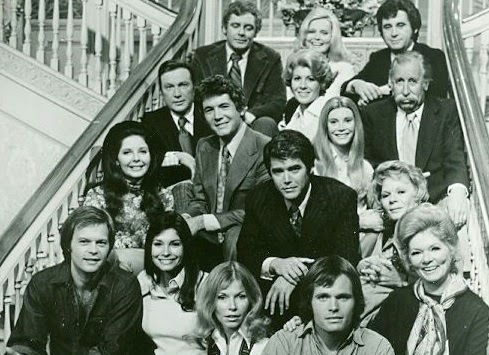 1974: NBC aired the final episode of daytime soap opera Return to Peyton Place. In April 1972, writer James Lipton and executive producer Don Wallace (both of The Best of Everything) performed the same chores to get Peyton off the ground in the daytime. Patricia Morrow (Rita Harrington), Evelyn Scott (as tavern owner Ada Jacks) and Frank Ferguson (as general store operator Eli Carson) repeated their nighttime roles, with other important roles filled by Guy Stockwell, Bettye Ackerman, Warren Stevens, Julie Parrish and Katherine Glass. The story sagged, and the series was canceled less than two years after its premiere. 1979: On Days of our Lives, the hospital held a variety show to raise money with performers including Alice (Frances Reid) and Maggie (Suzanne Rogers). 1980: On As the World Turns, Joyce (Barbara Rodell) waited for Teddy (T.R. Hill) after school and hugged him when he came out just as Mary walked up. 1983: On General Hospital, Jimmy Lee (Steve Bond) told Edward (David Lewis) that he was his son. 1985: On Santa Barbara, Lionel (Nicolas Coster) caught "Dominic" just before "he" was about to stab him. After a struggle, he saw Dominic's face and realized it was actually Sophia Capwell (Judith McConnell). Watch the great Friday cliffhanger at the end of the clip below (not in English). 1989: On Ryan's Hope, Delia (Ilene Kristen) sang "Can You Handle It" in a fantasy sequence with saxophonist Victor Lesser. 1993: On Guiding Light, Maureen Bauer (Ellen Parker) confronted Lillian Raines (Tina Sloan) about Lillian's affair with Maureen's husband, Ed. 1995: Carol Burnett returned to All My Children as Verla Grubbs for the show's 25th anniversary celebration. 2001: On All My Children, when Erica finally arrived home after the Crystal Ball she told Bianca they would discuss her situation in the morning. Bianca told Erica would still be gay to which an upset Erica replied, "Must you keep saying that?" 2008: On Guiding Light, Doris (Orlagh Cassidy) vowed that the person who rigged the mayoral election would be prosecuted to the fullest extent of the law. Later, her daughter Ashlee (Caitlin Van Zandt) confessed and was arrested. Buzz (Justin Deas) was released from jail and held a press conference announcing Doris was about to be sworn in as mayor. 2010: All My Children began filming in high definition. Longtime soap opera star Conard Fowkes was born on this day in 1931. Fowkes played Frank Garner on Dark Shadows, Paul Britton on The Secret Storm, Allen Ramsey on Search for Tomorrow, Steve Prentiss on The Edge of Night, Don Hughes on As the World Turns and Arthur Adams on Hidden Faces. He also appeared on Love of Life early in his career. Fowkes passed away in 2009 at age 76.